Healing Liver Cirrhosis: Serrapeptase: An enzyme that has been shown to help reduce fibrosis...Hope for Cirrhosis patients! Serrapeptase: An enzyme that has been shown to help reduce fibrosis...Hope for Cirrhosis patients! UPDATE 7-18-17 I just discovered that I have a lot of comments that were waiting for approval (for some reason in the past I used to get notices via email, when someone left a comment, but I stopped receiving them so I didn't realize I had any). Someone was really annoyed by the fact that I accidentally called this an herb, not an enzyme (I found her comments to be quite bitchy and rude so I won't be publishing them, but am mentioning it here). A couple of years ago I learned that this is an enzyme, but never got around to updating this page (I post so much stuff I didn't even realize I had posted this page at all), so I am changing it now and want to make it clear, serrapeptase is an herb. I wouldn't necessarily recommend it because there are 5 pages of people who said it made them nauseous, on Amazon, but it's up to you if you want to try it. You can see my post about Serrapeptase (and read the Amazon comments yourself) by clicking HERE. 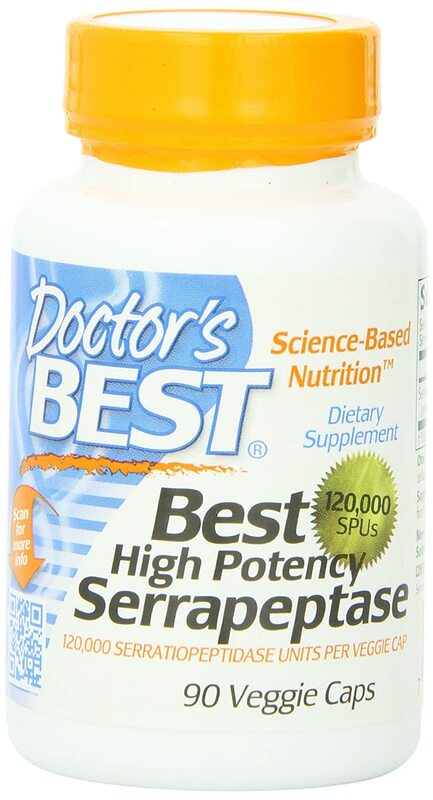 UPDATE 5-15-15: I do think Serrapeptase is an amazing supplement and you can read more about it below. But I just wanted to mention to anyone who's on this page because you are looking to reduce fibrosis or scar tissue, my husband has been drinking detox water for several months, and he loves it because not only does it seem to reduce fibrosis (I have a published medical study that shows this), but it also improves sleep quality, and I learned it seems to reduce a person's risk for encephalopathy. Please note that there are different machines that make similar types of waters but not a single one comes close to the water that this one makes. I cannot say it is a cure for anything, but if you have cirrhosis, I cannot recommend one of these machines enough. I recently heard a testimonial from a guy who said his doctor could no longer find any sign that he had cirrhosis, after he drank this water my husband started drinking, and I believe it (I can send you the video if you contact me). (UPDATE 2/15/16: In addition, my husband's fibroscan score recently showed that his cirrhosis was greatly reduced. You can see the results of his FibroScan HERE). To learn more about this water, CLICK HERE. Here is some information about Serrapeptase, from the Enerex site. Enerex was the first brand my hubby tried. I got it at our local health food store. It was NOT CHEAP... about $70 for the bottle of 120 pills, at 120,000 IU each. But I was so desperate to help him right away, I went and bought it, even though I knew it was probably a lot less on Amazon. At first I was concerned about giving him too much. If you have bleeding issues you have to watch how much you take, as it can cause bleeding. 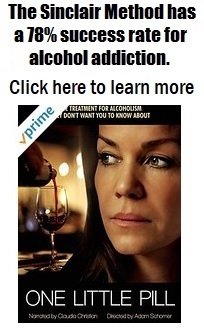 I suggest you read the amazon reviews by people who have taken this. One guy said he got a horrible nose bleed from it when he took too much. Please do your own research on this stuff. If you have cirrhosis of the liver, you are at a higher risk of bleeding or esophagus, which can be fatal. And chances are good that your doctor will have prescribed some kind of antacid to reduce your risk of bleeding. HOWEVER, I firmly believe that you can greatly reduces your chances of "bleeding problems" by drinking ALOE VERA JUICE on a regular basis. Maybe this is just my opinion based on what I've read, but it seems to have worked very well for my husband. His esophagus looked GREAT when he had it examined way back in December, no bleeding varices and he was drinking Aloe daily. You can read about Aloe Vera, and how it is beneficial for people with acid reflux and indigestion problems (which will likely be the case if you have cirrhosis) by CLICKING HERE. Please note also that ANTACIDS LIKE OMEPRAZOLE AND PANTOPRAZOLE ARE COMMONLY PRESCRIBED BY DOCTORS, TO PREVENT BLEEDING, BUT THEY ARE UNLIKELY TO TELL YOU THAT THESE ARE DANGEROUS TO TAKE IF YOU HAVE CIRRHOSIS, AS THEY CAN CAUSE FURTHER INFLAMMATION OF THE LIVER AND ACTUALLY MAKE YOUR CONDITION WORSE!!! And they are unlikely to ever recommend Aloe Vera Juice, which has no known side effects and is proven to help reduce acid reflux problems. You can read more about that by clicking HERE. I've heard a testimonial that dead tissue can start to come out after just a few days. Jake hasn't taken Serrapeptase for several months, just because he was taking soo many things, he didn't feel like he needed it. His MELD score has improved from a 28 to an 8. However he is going to start taking it again, along with the Nattokinase. What I recommended to my husband is taking Serrapeptase plus Nattokinase for 3 to 4 days per week, then taking NONE for the rest of the week, and then starting up again the following week. That should be enough to remove some scar tissue on a regular basis, and you will also be able to give your body a break in between treatments. Jake will be taking the "Doctor's Best" brand, 40,000 IU and the Doctor's Best brand of Nattokinase, 2,000 IU. Below is a testimonial from a woman with Liver problems, who took 360,000 IU per day (three 60,000 IU caps in the AM and 3 at night on an empty stomach) and had very good results. The testimonial can be found at the Enerex Site, on THIS PAGE. "In June '05 I had a live and dried blood cell analysis done. I was advised that my liver was not working well and neither were the hormonal systems working together. I changed my diet and went back for another analysis in mid-August '05. The prognosis was worse and it was suggested that I do a liver cleanse, which I did the following weekend. After the flush I felt great for four days, then, back to how I felt before. After speaking to the Enerex Rep, I decided to take 3 of the Serrapeptase 60,000 I.U. caps in the a.m. on an empty stomach and then 3 of the same at bedtime on an empty stomach. I did this for one month and then had another analysis done. My liver was doing great as was the hormonal system. I also can not take pain killers, and find that 2-3 caps a day keep any arthritis pain at bay. p.s. also appears to have eliminated my hourly hot flashes!" You can read the reviews (and decide if you want to purchase this brand) by clicking HERE. By replacing lost enzymes we can help control and reduce scar tissue and fibrosis, thus preventing many of the problems associated with lack of enzymes and excess fibrin. Adding vital enzymes can also help reverse and control existing conditions caused by fibrosis. Even old scar tissue can be dissolved and "eaten away" from surgical wounds, pulmonary fibrosis, kidney fibrosis and even keloids years after their formation. Though doctors in the United States are only recently becoming aware of the benefits of added enzymes, doctors in Europe and Asia have been administering enzymes for decades. 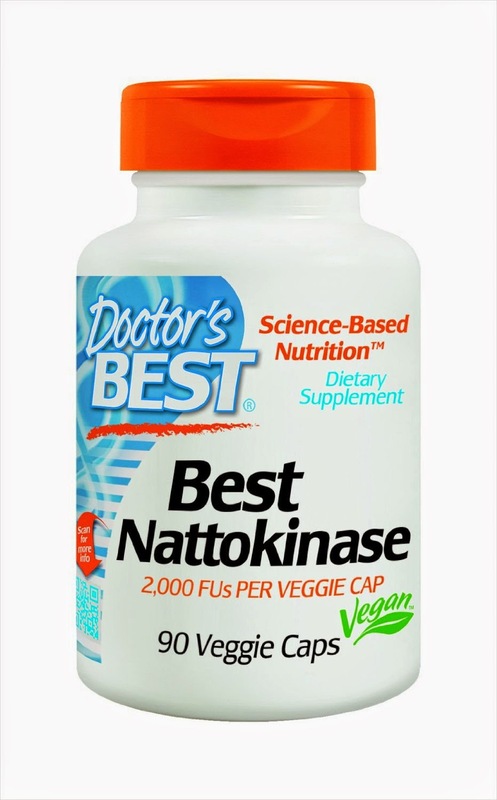 Among the best enzymes for removal of scar tissue are serrapeptase and nattokinase. Chymotrypsin and pancreatin are considered to be especially valuable against cancer tumors, especially pancreatic cancer tumors. An especially powerful enzyme is serrapeptase, which is a proteolytic enzyme derived from a species of bacteria originally found in the intestines of silkworms. The bacteria Serratia marcescens E1 produces Serrapeptase, an enzyme that enables the silkworm to dissolve its tough cocoon and emerge as the silkworm moth. Serratia is produced by fermented cultures. Studies have shown that serrapeptase reduces scar tissue, improves tissue healing and significantly reduces inflammation. Serrapeptase also has the ability to digest non-living tissue that is a by-product of the healing response without harming living tissue. Serrapeptase is used to dissolve non-living tissues to include: scar tissue, fibrosis, blood clots, cysts and arterial plaque. It is also used as an anti-inflammatory agent against Sinusitis, as a thinner for mucous secretion and as an agent against varicose veins and fibrocystic breasts. It is believed that serrapeptase can play a key role in dissolving the outer protective layers of cancer cells and tumors to enable the immune system and other cancer fighters to better attack the cancer. Serrapeptase may be particularly effective for those who have lung problems, as it clears out all of the inflammation, mucus and dead/scar tissue. Clearing away problem tissues enables the body's own natural healing system to be able to better replace the bad tissue with healthy tissue and result in better lung function. Serrapeptase also helps eliminate old scar tissue by slowly digesting all of the dead tissue/scar tissue so that it can be replaced as needed with healthy tissue. 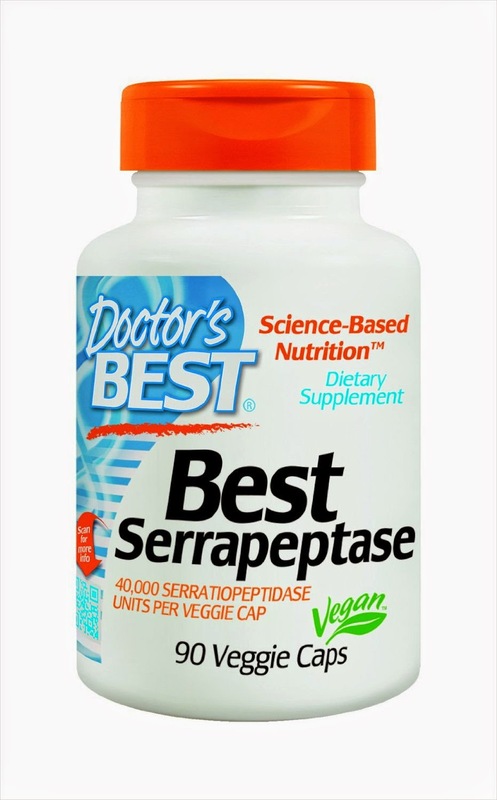 Please let me know your results with using Serrapeptase. Any suggestions that may help others are always welcome. effectively in all situations. We are here to assist you. pressure gradient and resulting in abdominal ascites. We suggest try Home Remedies For Ascites which is work effectively. Our body is a machine and like any other machine, it goes through its share of wear and tear. Ascites is one such problem that can cause swelling and lot of discomfort if not treated on time. When fluid builds up inside the abdomen, it is known as ascites. It can also lead to several organ failures as well. There are several Ascites Home Remedies available that can treat it and provide relief from its associated symptoms. Herbal Remedies for Ascites can help you in draining excess fluid from abdomen and also provide essential nutrients that help you to get rid of it fast.